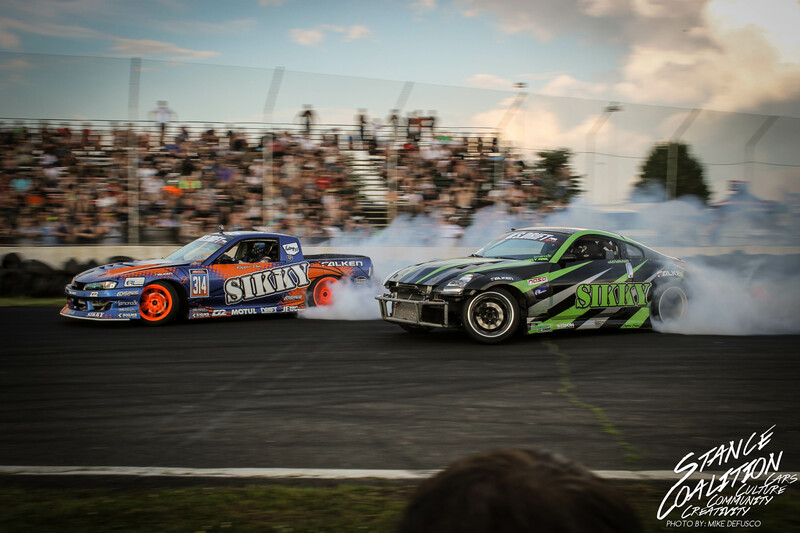 I had the pleasure of meeting Dan “Rapper Dan” Savage at Formula Drift in New Jersey as he was a spotter for FD driver, Chelsea Denofa. 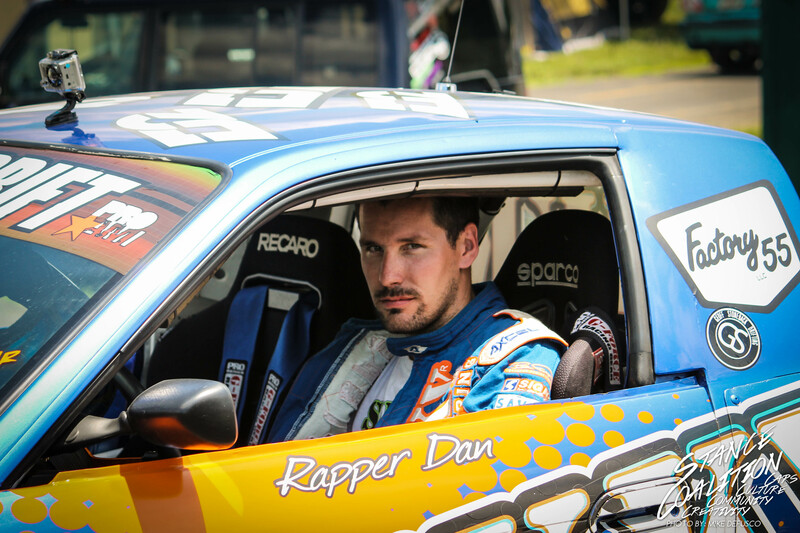 It has been announced that Rapper Dan will be entering the 2014 Formula Drift Pro 1 series this coming season with an LS powered Mazda RX8 built by JE Performance in Baltimore, Maryland with a Sikky swap kit, Magnum Transmission and Winters QuickChange Rear Diff. We would like to say good luck to Dan as he progresses this year and we’ll miss watching the Truck40 rip around the track at E-Town! content for you? I wouldn’t mind publishing a post or elaborating on some of the subjects you write related to here.